It has been just over two weeks since the Sileo team launched its first beta preview of its Sileo package manager for jailbroken iOS 11 devices, and there’ve been a few updates since then. Up to this point, Sileo was only officially supported on the Electra Team’s Electra jailbreak, and not the competing unc0ver jailbreak by hacker Pwn20wnd; but that all changes as of today. On Friday, Reddit user Samg_is_a_Ninja published a new thread on the /r/jailbreak forum declaring the release of Sileo for the unc0ver jailbreak. As it would seem, unc0ver co-creator Sbingner has updated all required dependencies, making a full compatibility layer for the alternative jailbreak possible. You can now install Sileo on unc0ver from my repo, https://samgisaninja.github.io. This is compatible with all versions Sileo works with, and comes in the form of two (well, really three) packages:* Sillyo Installer — downloads and installs Sileo (beta) [unc0ver] to your device *Sileo Compatibility Layer — resolves Cydia “duplicate sources” error, provides package information to Sileo, fixes Sileo’s “Restart SpringBoard” button so that it doesn’t depend on electra’s tweak injector, and fixes a Sileo “Area Denied” issue with giveMeRoot. *Sileo (beta) [unc0ver] — official Sileo, directly from the electra repo, the ONLY modifications made are: the name is changed to say “[unc0ver]”, changes the dpkg dependencies to depend on Elucubratus APT instead of Electra APT, and it installs the Elucubratus repo as a default. 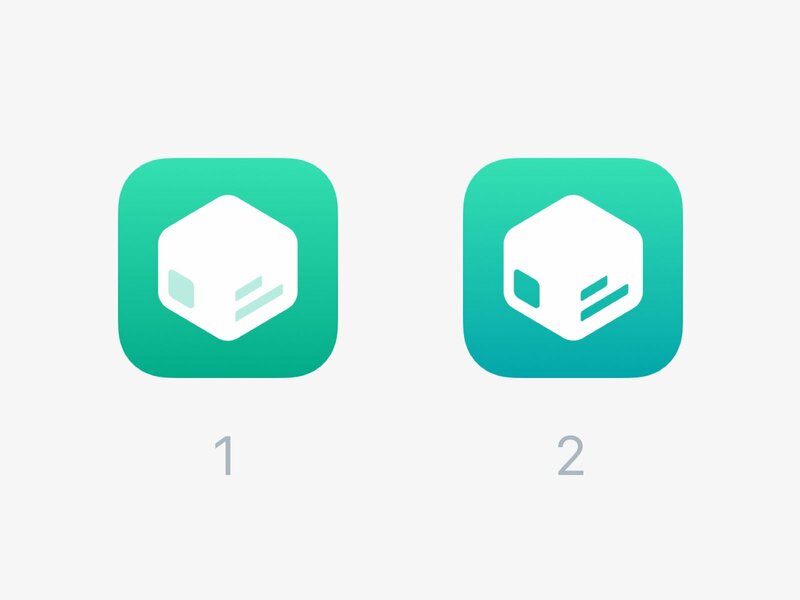 As it would seem, users need only add the repository noted above and install the Sileo installer and the required dependencies to install Sileo on their handset jailbroken with unc0ver. Cydia will remain on the jailbroken device afterward as a secondary package manager, and it can still be used alongside Sileo to install jailbreak tweaks and apps as usual. Note: some knowledge of Terminal commands is necessary to complete the installation. Sileo Compatibility Layer shares your sources between Cydia and Sileo, however, Cydia is unable to remove sources added in Sileo, and Sileo is unable to remove sources added in Cydia. Keep this in mind when you’re trying to remove sources. Q: Is this officially supported by the Electra Team? A: Do not ask them for support with Sileo on unc0ver. They have made it very clear that although they don’t oppose Sileo Compatibility Layer, they will not be adding support for any other jailbreaks until it is out of beta testing. I repeat, DO NOT contact @SileoSupport on twitter or any Electra team member for support with Sileo on unc0ver. Q: Why are three packages required/why doesn’t this work natively/why do I have to type into a Terminal to install this? A: Sileo uses a version of APT that Cydia does not support (this is why Electra’s Cydia is patched to work, and why Saurik doesn’t support it), so Sileo Compatibility Layer is a tweak to provide support for Sileo without changing APT. In addition, I’ve also resolved some bugs that annoyed me when installing Sileo. The reason Sillyo Installer exists is to prevent you from having to add the Electra repo to unc0ver, where many of the other packages on the Electra repo are dangerous for unc0ver. You have to type a terminal command because I can’t run this from a postinst script (as dpkg_locked would occur). Q: Can I uninstall Cydia Installer or delete Cydia.app? A: NO! Since Sileo Compatibility Layer is a substrate tweak, Sileo is unable to (re/un)install packages in safe mode (sorry, that’s all I can do about it for now), so you need to leave cydia installed as a fallback in case you get stuck in safe mode. Q: Why am I getting a 404 error in Sileo every time I refresh my sources? A: Most repos use a simple file structure of Packages/Release directories, however, not all use the same, standard format. Sileo does not yet have support for more complex formats. Notable repos that Sileo does not support are: BigBoss (it only supports CoolStar’s repo uncluttered version of BigBoss, https://repounclutter.coolstar.org), ModMyi, ZodTTD/Macciti. JunesiPhone and unlimapps also cause this error, however the Electra team has assured me that’s something on their end. Hey Electra team, please add support for these repos soon. Pretty please? Q: If Sileo is updated, will that update be available to me immediately? A: No, I have to manually update the installer. I can’t guarantee this, but I think I won’t ever take longer than 72 hours. If you’re reading this in the future, and there’s a Sileo update available, trust me, I know about it, just wait, I’ll update everyone soon enough. If you should have problems with the installation, Samg_is_a_Ninja warns not to reach out to the official Sileo team, but instead to those responsible for the port. The Sileo Team will not officially support any jailbreak besides Electra until the package manager is out of its beta stages. As of this writing, there is a known issue with a black and white screen on the first launch, and this is apparently because of a problem with extensive repository libraries. A fix is reportedly underway. Should you install Sileo? That decision is ultimately up to you. The unc0ver jailbreak bundles a newer iOS 11-optimized build of Cydia that sports the official seal of approval from Saurik himself, whereas Sileo is intended to compete directly with Cydia. Another thing to consider is that Sileo is still in its beta stages, whereas Cydia is not. If you’re set on installing Sileo on a device you’ve jailbroken with unc0ver, then you’re in the right place. We’ll have detailed tutorials up shortly. Will you be installing Sileo on your jailbroken iPhone or iPad? Let us know in the comments section below.